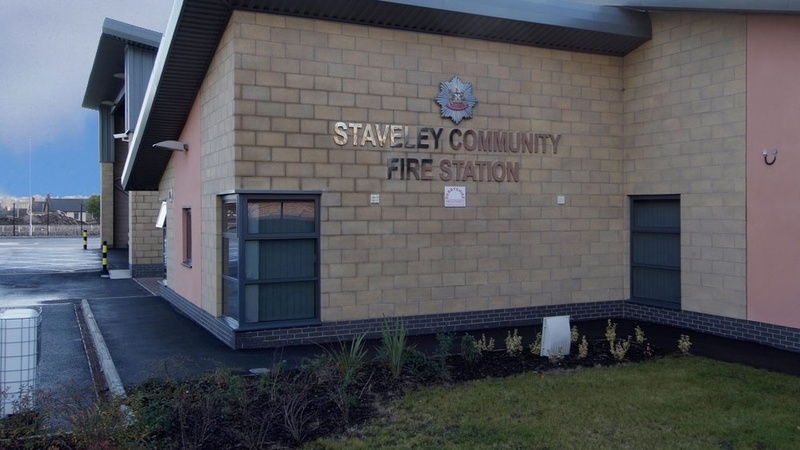 A new whole-time and retained fire station on a brown-field site to replace existing obsolete accommodation and to support the Service’s “Modernising for the Future” programme. 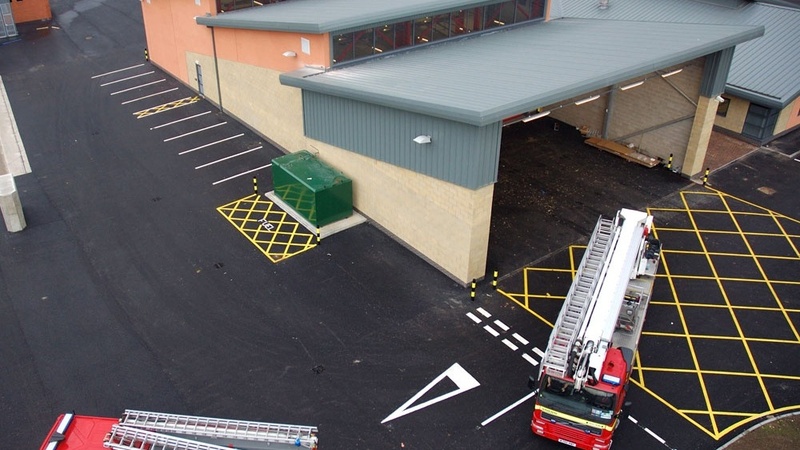 The building sets new standardsin fire station design and operation and has in-built flexibility to provide for a range ofscenarios for future expansion. 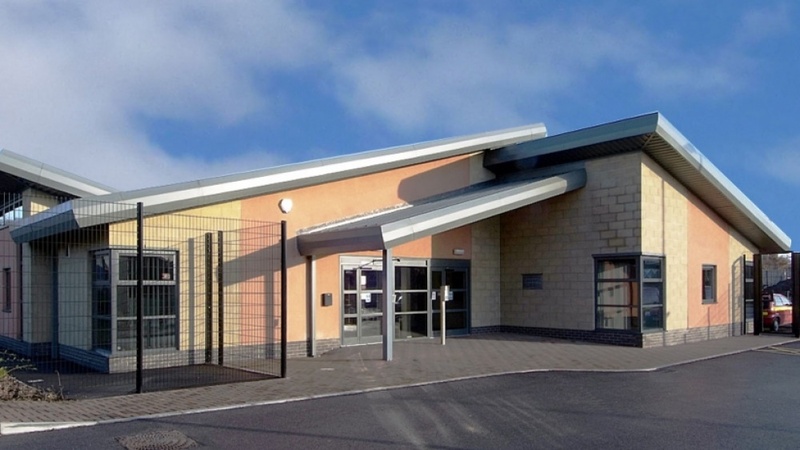 Rainwater harvesting provides water for training purposes and the project includes a range of specialist training facilities. Community involvement in the project was a key feature and the design allows for the use of many of the facilities by the local community.